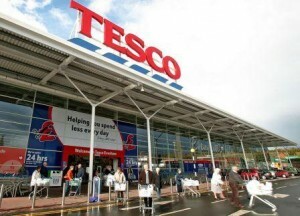 Tesco will invest £6 million over two years to help support British agriculture. The retailer has created the new Tesco Cheese Group (TCG), which will guarantee dairy farmers an above market price for the milk they produce for Tesco’s British own-label Mild, Medium, Mature, Extra Mature, Red Leicester and Double Gloucester cheese. The move will deliver a fair and consistent pricing model for UK farmers, and will provide them with the security and ability to plan ahead for the future. Building on the success of the Tesco Sustainable Dairy Group (TSDG) which was established in 2007, and pays a market leading price for dairy farmers who supply Tesco with milk to the help them manage the economic volatility of the market; the new Cheese Group is the latest addition to the retailer’s programme of initiatives to support British farmers. The new mechanism provides clear, equitable and transparent pricing which will be set regularly throughout the year. 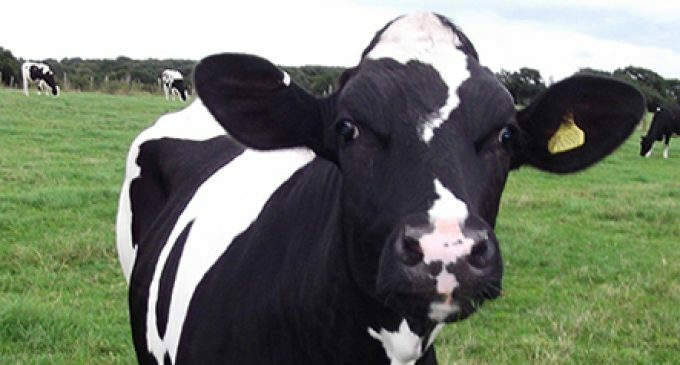 The price will reflect the market and will also award farmers a two pence per litre bonus – in recognition that they must adhere to the Red Tractor assurance scheme, as well as additional Tesco welfare standards, to improve cow health and welfare.